Thanks so much for the post! Didn’t get to Oshkosh this year. The S3 is one of my favorites. Mostly due to my son having flown in 2 S3 squadrons just before they we’re retired from the fleet. Thanks for reading! 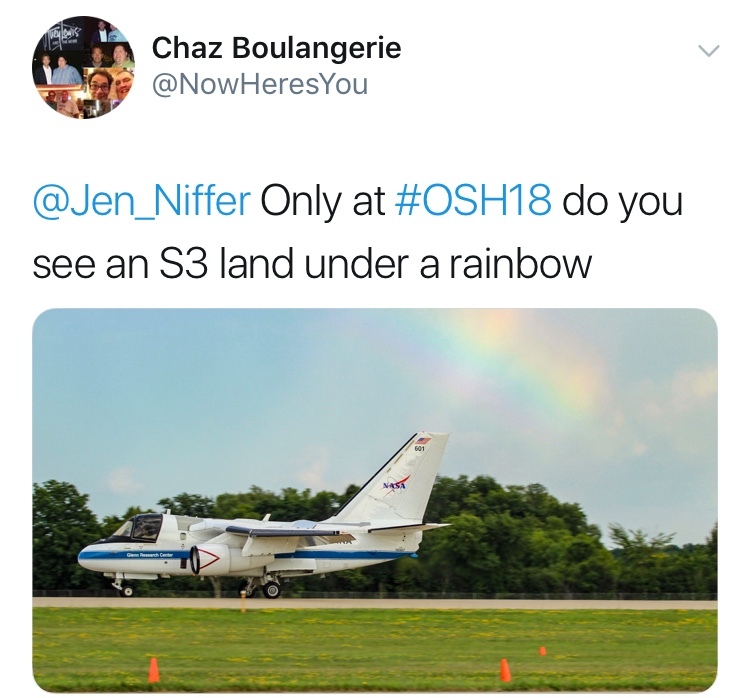 Sorry you didn’t make it this year but hope to see you at Osh19!